Although founded under religious sanctions, Oxford House was not simply a place for religious work. Social and recreational activities were just as important in the Settlement movement as the Church, and it was under this philosophy that three clubs were founded in the first five years of its existence; the University Club, the Webbe Boys Institute and the Oxford House Club. 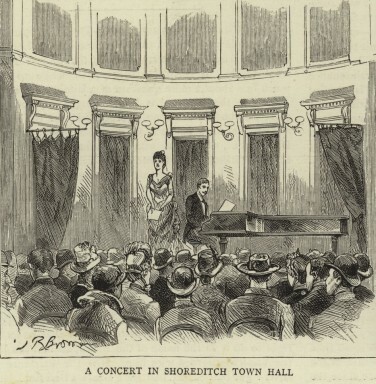 Whilst the University Club and Webbe Institute grew rapidly and were moved to external premises within Bethnal Green, the Oxford House Club remained within the house itself. 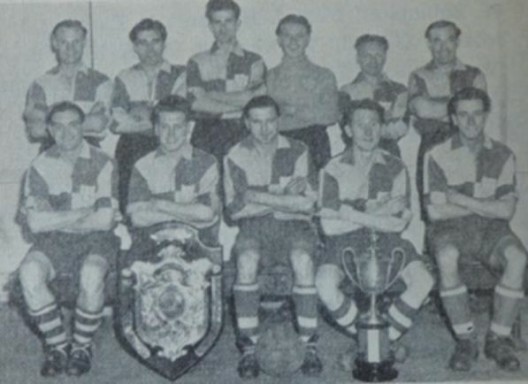 Within these clubs, various activities were held which included football, boxing, cycling, camping and hockey, where each of these were chosen to help the disadvantaged youth of Bethnal Green develop into well rounded individuals. 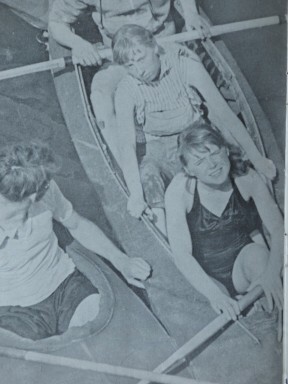 These clubs were only open to young boys and teenagers at the beginning, but by 1940, Oxford House Girls Club was founded, and mixed camping activities in the summer were brought into use. Another such club was the Repton Boxing Club. Founded in 1895 by Oxford House as a recreational activity for the especially poor young boys of the area, the club gets its name from the school which helped it continue today. Repton remains one of the foremost and famous boxing clubs in the world, and still has premises in Bethnal Green. Though the original clubs at Oxford House may have faded in name, they remain in spirit through the various dedicated youth clubs and activities that the house offers today, ranging from ballet to yoga to carpentry. Through these clubs and societies, Oxford House aims to continue its social mission as a community centre. 1. 1937 Oxford House Annual Report. Oxford House. 2. 1953/54 Oxford House Annual Report. Oxford House. 3. Extract from University Missions at the East End, Oxford House, Bethnal Green. Look and Learn. 4. 1955/56 Oxford House Annual Report. Oxford House.